You are visiting TheLabelFinder in Kirchberg in Tirol. 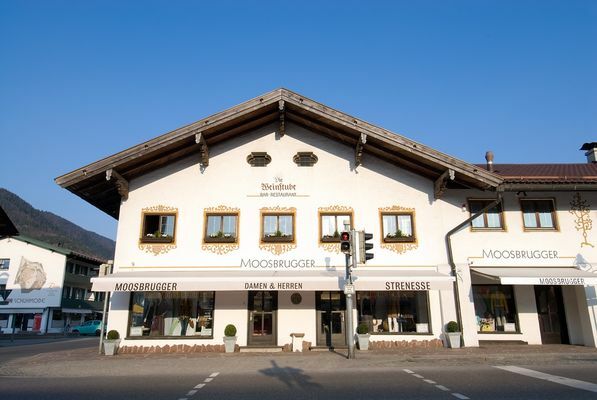 Here you find opening hours, addresses and more about shops for HEMISPHERE in Kirchberg in Tirol and surroundings. HEMISPHERE produces Accessoires, Menswear and Womenswear. The label was founded in Munich in 1985.